 Welcome to Bobcat of Houston! 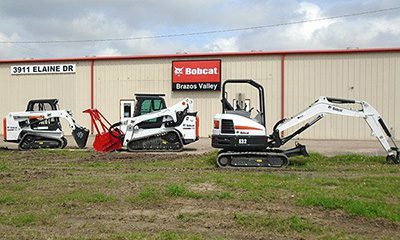 Bobcat of Houston and Bobcat of the Brazos Valley are your dealers for construction equipment sales, concrete supplies, rentals, repair services and parts. 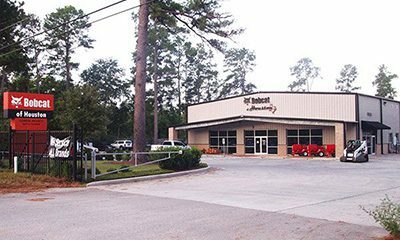 Choose one of our friendly dealerships to stop by or you can shop our machinery online. 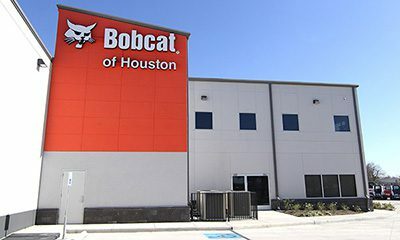 From new Bobcat skid-steer loaders to used excavators, compact track loaders to generators, industrial saws to light towers and everything in between – find it in our Showroom. 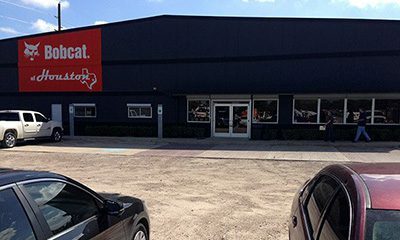 Contact us today for assistance with equipment or if your existing machines need parts or maintenance.